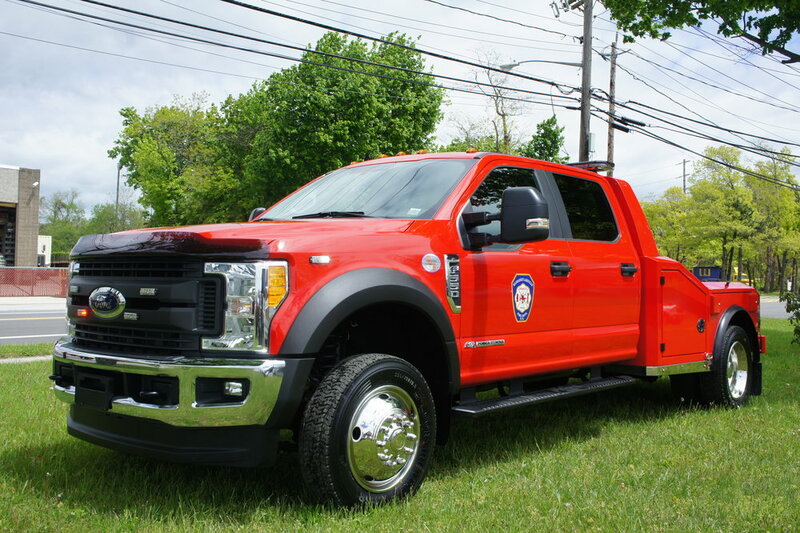 Congratulations to Manhasset-Lakeville Fire Department on their brand new hauler! This truck is a specialty vehicle for pulling trailers and other heavy loads that normal trucks can't handle. 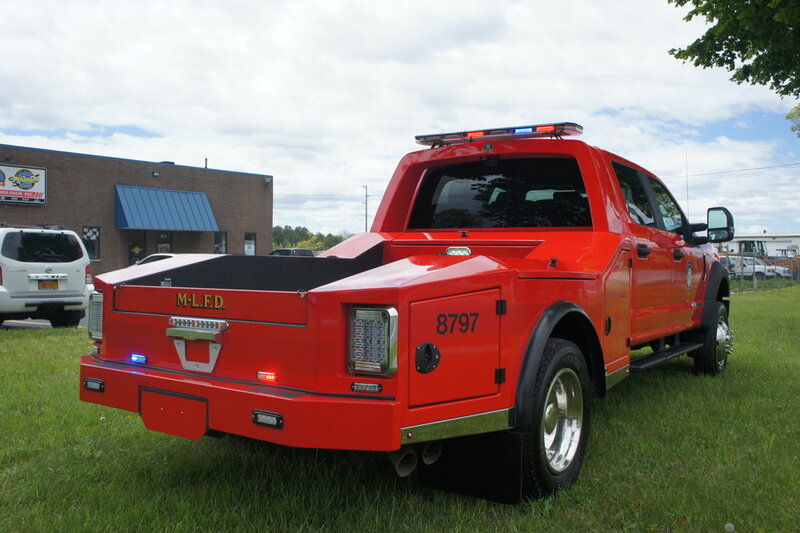 This truck has radios, Code 3 lighting, a custom console, and a custom built aluminum hauler body.